Cool Hang * Cooler Brews * Coolest Vibes in Boca Raton at The Robot! THE TRIO joins 807 Band and 33 Years to triple rock the house. All CD sales night of show are donated to "Healthy Bellies" - Healthy Bellies is committed to community outreach and education focusing on nutrition for under privileged children and families in South Florida. Double Trio Trouble plus Serious stomp! 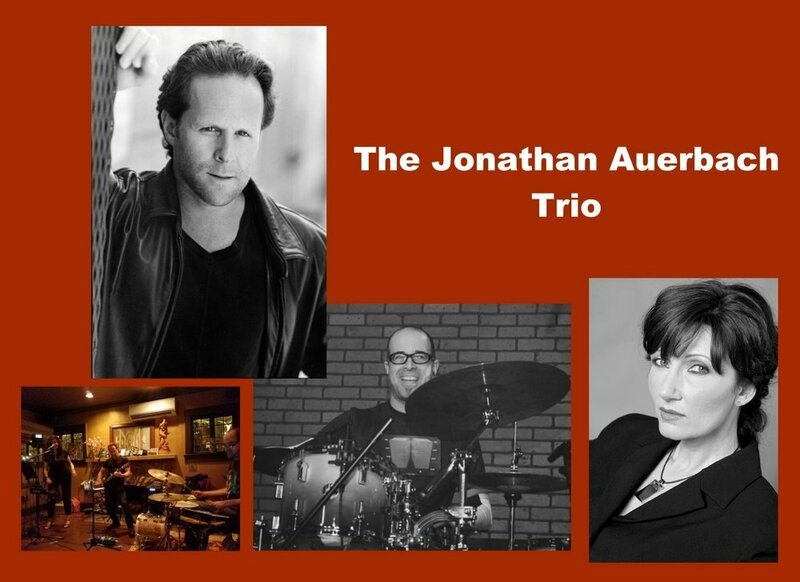 -- "The Jonathan Auerbach Trio" kicks it off at 9:30pm followed by Shaw Davis & The Black Ties. Lightning 100, Nashville's longest running and only independent radio station spotlighting local and emerging artists, brings Lightning 100's Writers' Night back with a new home at The Family Wash/Garage Coffee! Every Wednesday for the best writers' night in the city.